Chennaiproperties.in, one of the fastest growing property portals, helps to connect buyers and sellers of properties in and around Chennai. 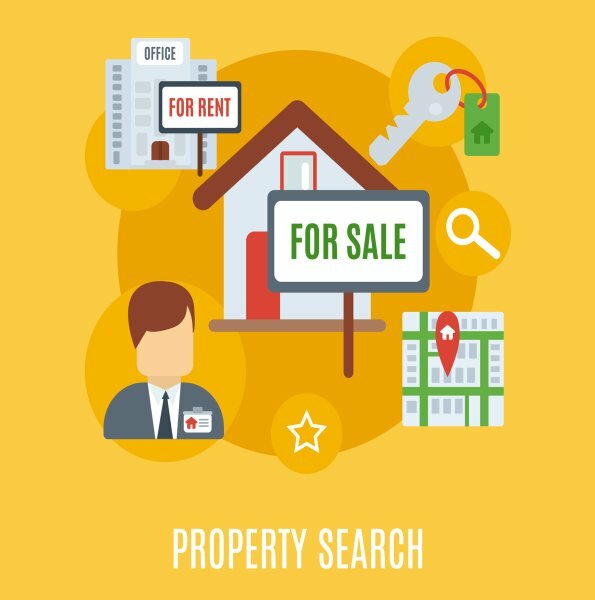 We provide you an innovative interface to search for Residential or commercial property easily. Chennaiproperties.in is one of the most active and sought after property portals by individuals, brokers, companies and other associations, who are looking for land, flat, individual houses and other commercial properties to buy, sell or rent.. It provides a dais to showcase your properties for selling or for renting out in Chennai. Chennaiproperties.in provides advertisement of properties of interest for buyers and sellers and these expressions of interest are offered with complete integrity, clarity and transparency. Chennaiproperties.in just facilitate the transactions that would take place between two parties but is not responsible for any monetary transaction that is a result of this interaction, nor is it a party in the negotiation. It would not be responsible for any dispute between the buyer and the seller and cannot be requested to settle any altercation. Gradually this website is attaining huge popularity with its most updated features and informative content. Headquartered in Chennai, Chennaiproperties.in is governed by the parent company called the IBI Media Technologies pvt ltd. When I was in Dubai. My friends and I wanted to invest in properties as everybody wants to. By then we don’t know whom to approach. So we went for online portals. We came across the property portals in India. Some are user friendly but they lack enough information. If they have enough information they are not user friendly. And also there is no specific property portal for Chennai. As I am in the digital media, an idea sparked in me to design the user friendly portal with enough information. That's how chennaiproperties.in has born. Having made a humble beginning in 2012 chennaiproperties.in had launched this website on August 18th 2014 with lot of inputs from friends and people in the real estate industry. Chennaiproperties.in soon became extremely popular because it has a significant feature of advertising properties only those which are situated in Chennai or its nearby areas. This was something which had been unexplored and therefore caught the attention of the people. In the year 2015, chennaiproperties.in started getting accolades from the reputed builders of Chennai.